Hello, everyone! 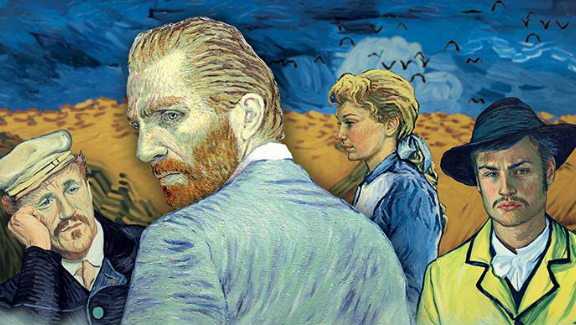 We are having our first DFF Movie Meet Up this Saturday, October 21 at 7:30 to see “Loving Vincent” at the Main Art Theatre in Royal Oak. After the movie, we will meet at Atomic Coffee down the street to talk about the film and DFF. We will meet inside the door to the right in the little sitting area. We will go into the film at about 7:15. All other details are below. We would love to see you there!